Buildings have major environmental impacts during their entire life cycle. Their construction and maintenance cause damage to the environment as they consume up to 40% of the total energy resources. It is the need of the hour to promote sustainable development that necessitates the requirements of the present without compromising the ability of future generations. Sustainability in the construction industry is achieved through Green Building approach. Green building concept makes it possible to preserve natural resources by reducing consumption of non-renewable sources of energy and increasing self-recovery of the ecosystem. 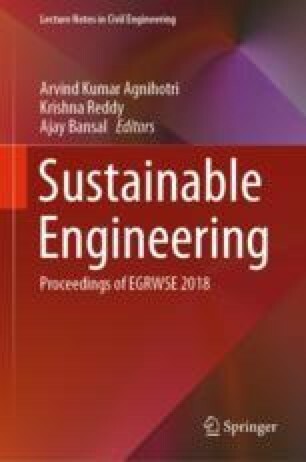 Keeping in mind, the importance of the energy savings for our future generation and to minimize the impact of buildings on environment degradation, the paper presents a study based on the identification of parameters of sustainable green building design and conceptualizing a model building using Autodesk Ecotect Analysis for the Chandigarh region.